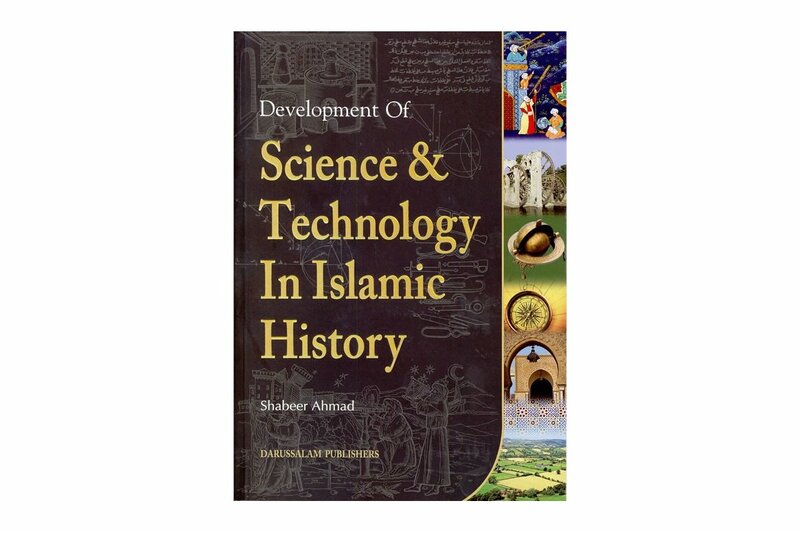 Shabeer Ahmad, born in 1966, is a respected technologist by profession. 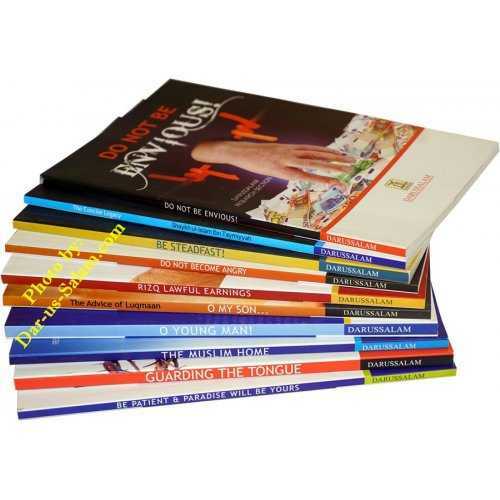 He studied Avionics Engineering at University of London and he is currently an IT Consultant, having worked in Asia, Europe, Middle East and North America. 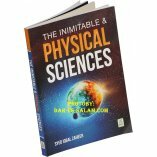 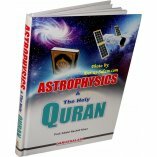 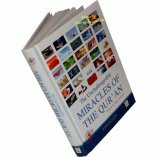 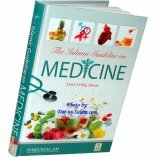 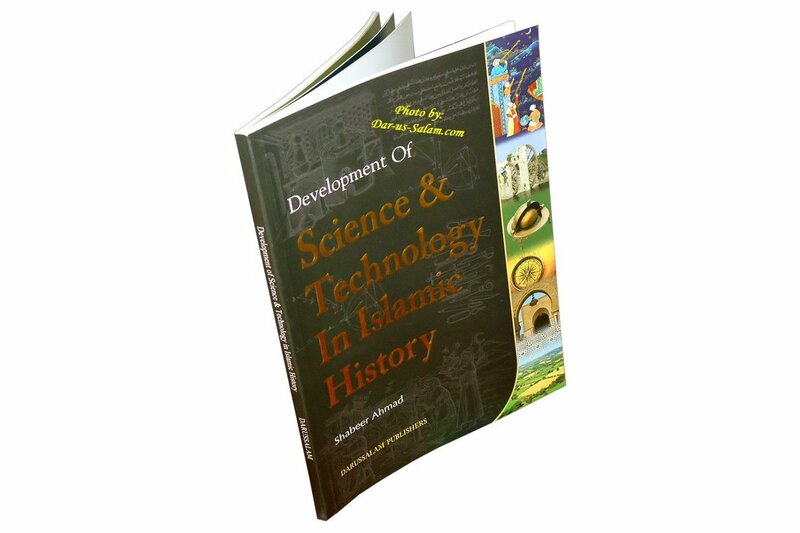 The author has written widely on various subjects in Islam, including science, economics, politics and history. 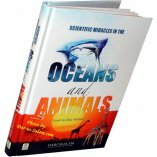 The author is also a well-respected speaker. 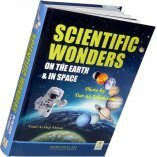 The current book started as a lecture for a radio station in London. 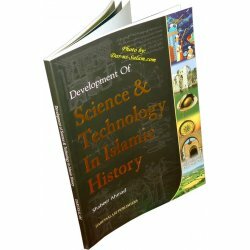 Given the massive interest it generated, and the little information available, the author began to research more into historical developments of science in the Muslim world. 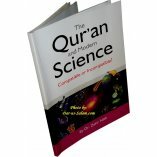 The author felt that the contributions of Muslims in this area have not been widely acknowledged, and that there is a need to counter the view that Islam is incompatible with science. 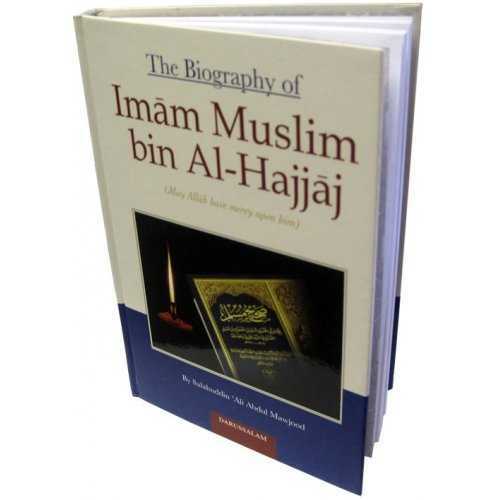 The current book is a culmination of his research over the years.